To commemorate International Jazz Day this year, a celebration originally founded by legendary jazz pianist Herbie Hancock, we have pulled together a diverse bill of three acts who all offer their own unique interpretations on the term ‘jazz’. 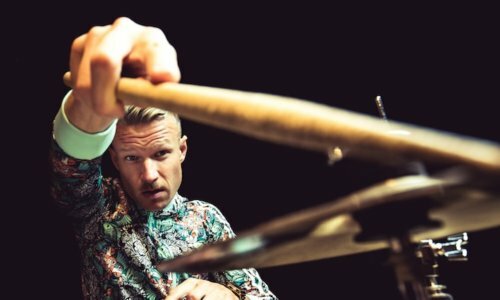 Having gained notoriety for his tendency to exchange drumsticks for pilfered knives, it should perhaps come as no surprise that Swedish-Norwegian drummer Anton Eger has made his mark as one of the most cutting-edge musicians in all of Europe with heavyweight European contenders Phronesis and Marius Neset. Following the release of his debut album on Edition Records in February, join us for his biggest solo headline show to date. Joining him on the bill are nu-jazz quintet Kinkajous and progressive Bristol-based jazz troupe Feelgood Experiment. We will also have Gordon and Gillian Wedderburn behind the decks on the night. 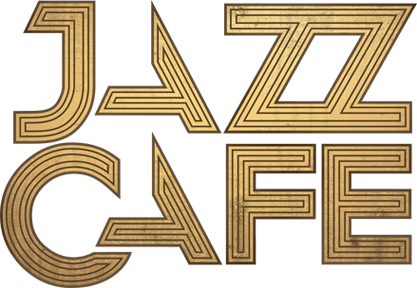 The couple behind GW Jazz, a grassroots organization supporting jazz, they’ve collaborated with and supported some of the biggest names on the London jazz scene including Sons of Kemet, Nubya Garcia and Ezra Collective to name a few.